​Wilfried Zaha has been released from international duty early, after the Ivory Coast decided against risking him in their victory over Rwanda on Saturday. The 26-year-old was called up for the final Africa Cup of Nations qualifier despite sitting out for Crystal Palace's FA Cup defeat to Watford last weekend, and was assessed by medical staff for involvement in the fixture. 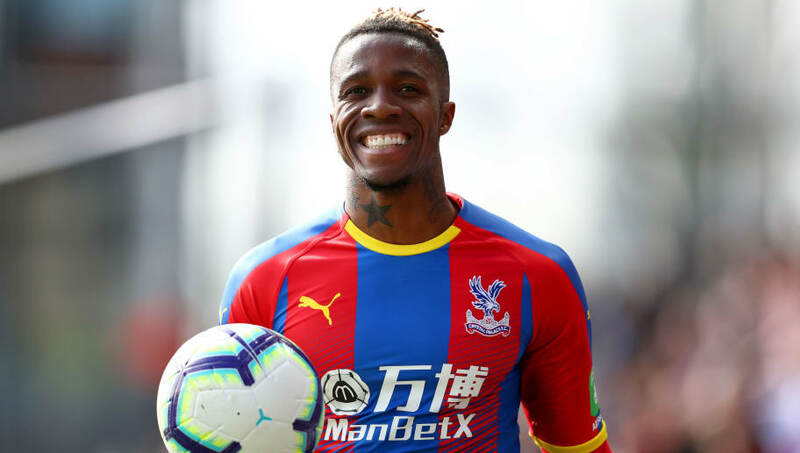 They evidently decided it wasn't worth the risk, starting instead with a front three of Max Gradel, Nicolas Pepe and Aston Villa's Jonathan Kodja, and ran out routine 3-0 winners - ​Manchester United's Eric Bailly netting one of them - as Zaha watched on from the stands. Following the win, the ​Evening Standard now say that he has been released by his country early, and arrived back in London on Monday to link up with his ​Palace teammates. His premature return gives him extra time with the club's coaching and physio staff to shake off the knock that kept him out of action, and he hopes to be fit to face ​Huddersfield this coming Saturday. Palace will be looking to bounce back from FA Cup disappointment in their last outing, with a win that would further solidify their position in the ​Premier League. They sit five points clear of danger at present - 19 ahead of bottom side Huddersfield - and a win would likely represent another step in the direction of safety from relegation for another season.